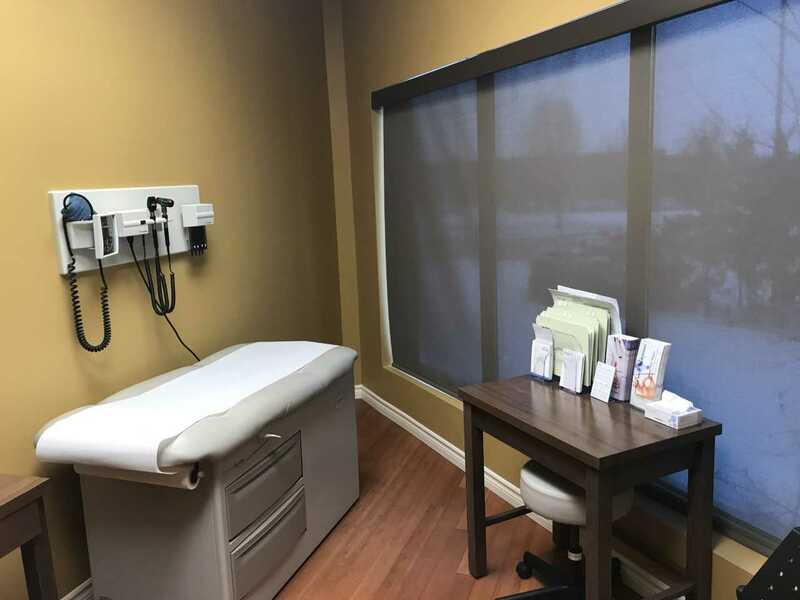 Port Colborne officials want to know what you think about local health services. A Primary Care Patient Experience Survey has launched online. There's also hard copies available at City Hall and local clinics. There's 11 multiple choice questions and a space for additional comments. The City will share the results the LHIN, Niagara Health, Port Colborne's Health Services Committee and other medical professionals.